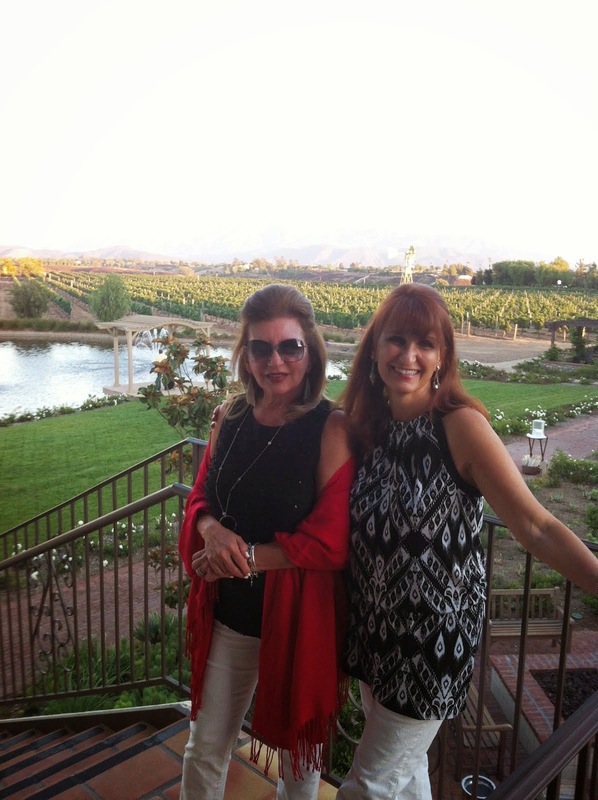 SANTA YNEZ…" VINTAGE" CALIFORNIA AT IT'S BEST! I'm back and just finishing up putting my house and my mind back together from the aftermath of the Holidays…..are you still keeping your New Years resolutions?? Mine was to drink less wine, really who came up with that one?? But what's a Wine Contessa to do , I must sample the goods!! 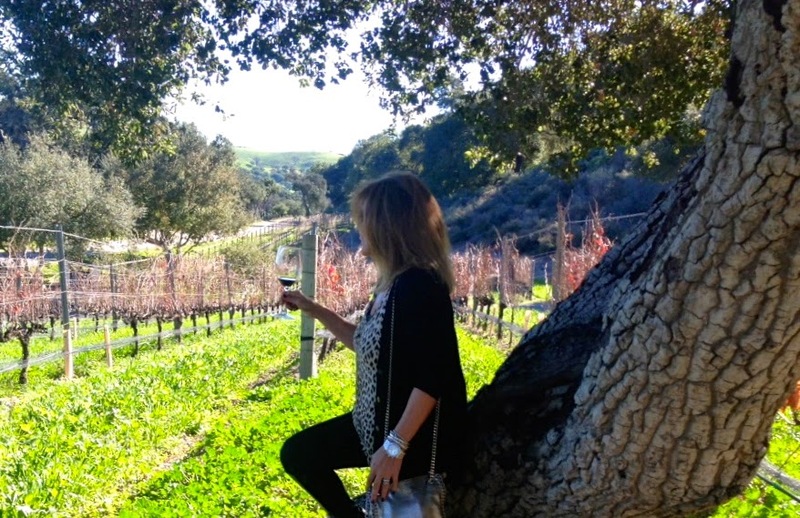 So now we are moving forward to of my favorite spots in Santa Barbara Wine country, the old historic town of Santa Ynez, nestled in the Santa Ynez Valley and boasting some of the finest wine in the area! The stage was set for the founding of Santa Ynez in 1881, when Bishop Francis Mora received Congressional approval to sell the College Ranch, land that had been granted to the Catholic Church by the Mexican government in 1843. Settlers who were interested in putting down roots were allowed to purchase tracts of land selling for between $6 and $15 per acre. In late 1882, Bishop Mora gave each settler one free lot in the town if the settler purchased an additional lot for $15. The bishop, historians say, felt it more desirable for the farmers to live in a town rather than on their far-flung holdings. 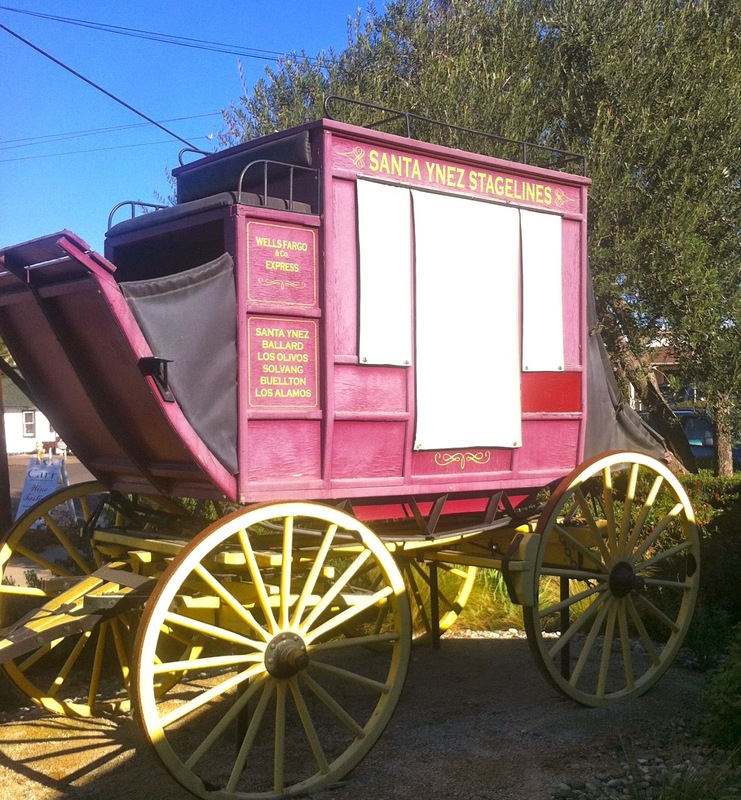 Santa Ynez Valley Historical Society Museum & Carriage House. The new settlement was originally to be named “Sagunto”, in honor of Bishop Mora’s birthplace in Spain, and a town bearing the name of Santa Inés (Saint Agnes) was to be built around Old Mission Santa Inés. Because this latter development did not materialize, the new town founded east of the Mission came to be called “Santa Ynez.” The settlers did not know Spanish, so they spelled “Inés” as “Ynez." 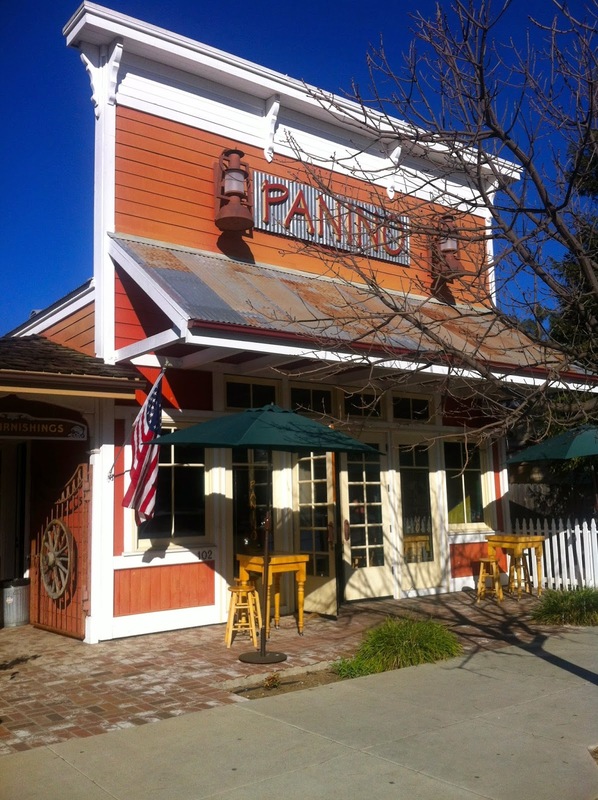 The town today has all the beauty and charm of "old California!" 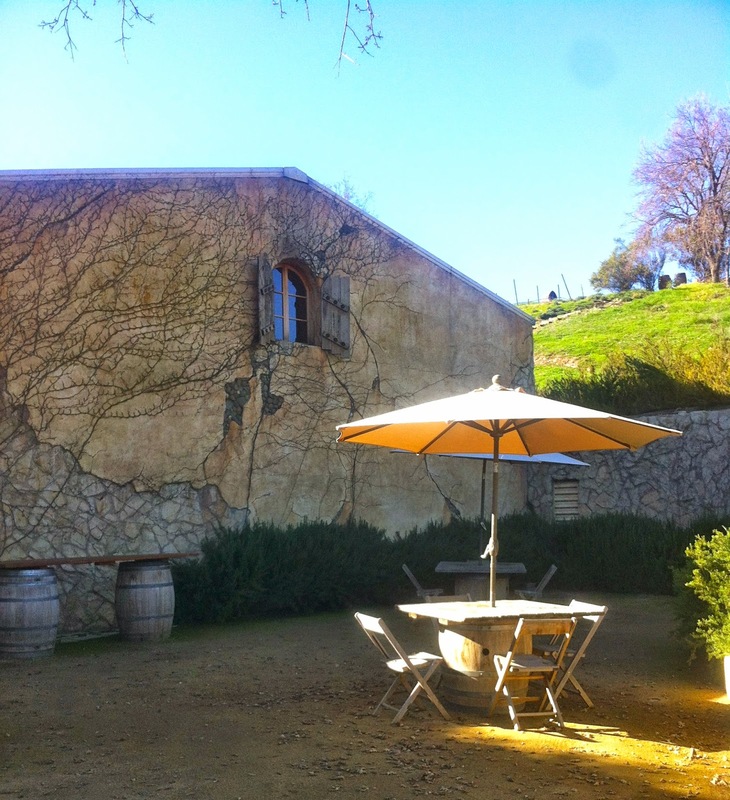 You could spend the day here and visit many of wonderful sites as well as amazing wines that are laced through the valley! WHAT A CHARMING TOWN…LOVE THESE STORES! This lovely hotel is a throwback to the past but offers every modern convenience to it's guests! 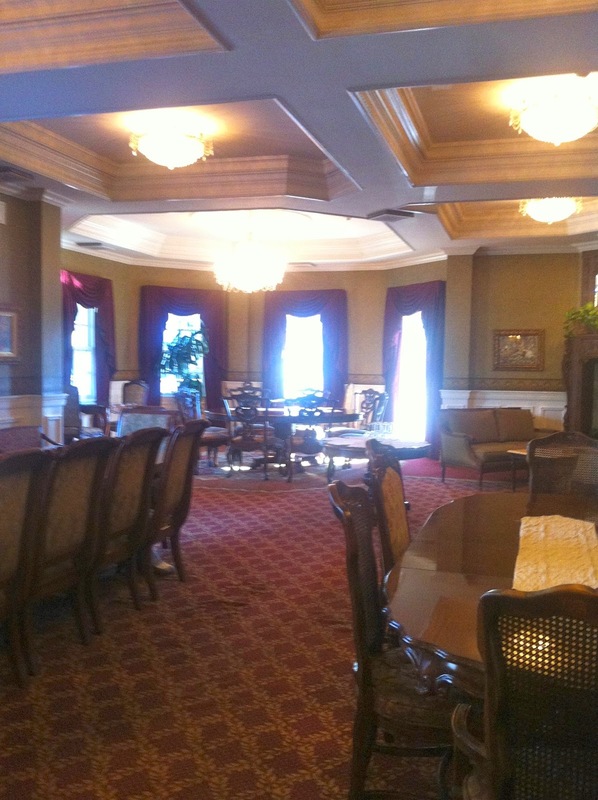 A lovely breakfast is served in the dining room as well as hors d'oeuvres & local wines in the evening…Cheers!! One of my favorite new finds is the SY KITCHEN RESTAURANT in town….this was an amazing experience from food to service and some great music on tap as well! There's no doubt that the owners know their business, they also own TOSCANA in LA and have been there for decades serving up great food!! 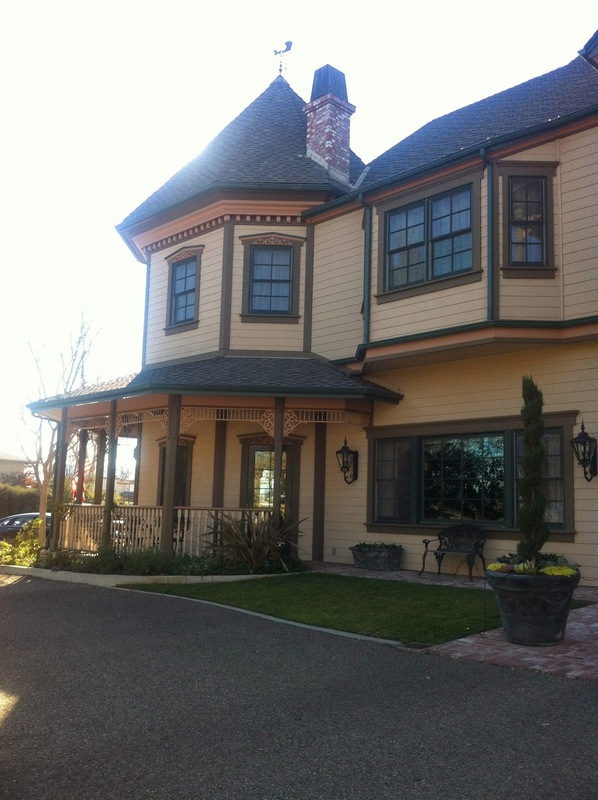 A CHARMING RESTORED HOME IS THE SETTING FOR S.Y.KITCHEN! Now I say let's get down to business…WINE, that's the real reason you've come here, and why not?? 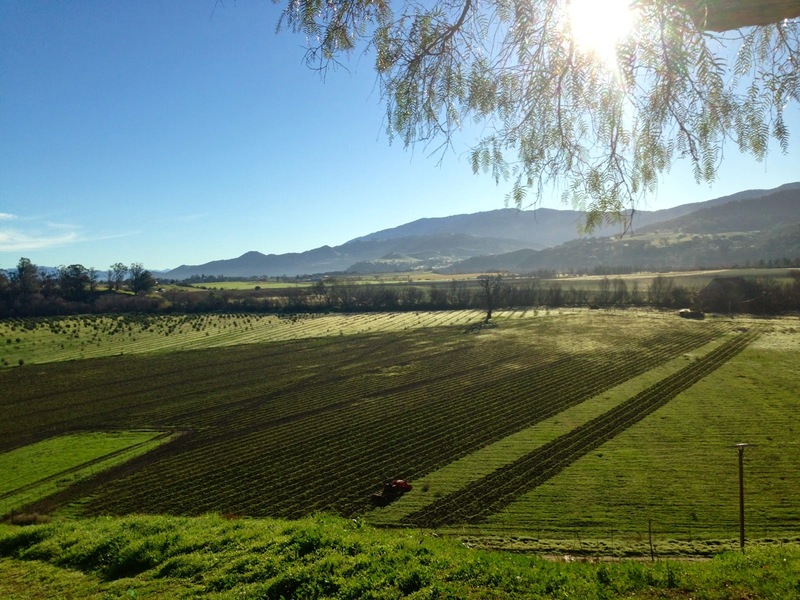 The Santa Ynez Valley AVA is home to some of the top producing wines in Santa Barbara county. Don't miss out on the FOXEN TRAIL…This picturesque winding road has some fabulous wines at every turn…some of my favorites are ANDREW MURRAY, known for his Rhone Blends, KOEHLER, with great white varietals and cab and syrah blends..FOXEN WINERY known for it's out standing pinot's and DEMETRIA, with a beautiful mediterranean hilltop setting!! All are great places for a picnic, don't forget the cheese!! NOW THAT'S A HAPPY HOUR! ALWAYS DELICIOUS, A RIPE AND JUICY SYRAH!! Other great wines from the area are BRANDER, lovely property and my personal favorite, there SAUVIGNON BLANC…yummy..A shout out to our wine server for her sparkling personality!! A LITTLE BLING AND GLAMOUR TO THE TASTING ROOM! The other lovely and European inspired property there is SUNSTONE, great wines and my top pick would be there MILESTONE, a merlot/cab franc blend!! This place has a wonderful Provence ambiance, a perfect way to enjoy your wine ..and don't forget their olive oil tasting bar…outstanding! Very close to this property is BECKMAN WINERY, producers of fine varietals in both reds and whites….so happy that winemakers are thinking outside of the box and producing these luscious blends….there's is a life beyond chardonnay and cabernet…in my opinion the Central Coast is at the forefront of these wines, top shelf!! Well going back up to Paso Robles next week to do field work..HAHA! It's a tough job but somebody has to do it…..A great VALENTINE'S DAY to all and don't forget some dark chocolate with that Wine!! Remember it's good for you…..